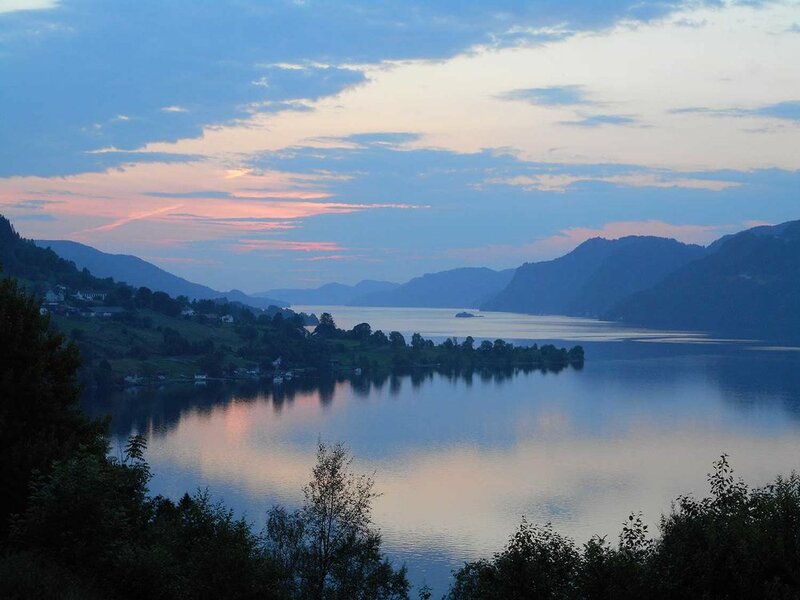 There are so many wonderful areas to visit in Norway that you might struggle to choose! Here are some tasters. Where in Norway? It’s up to you! 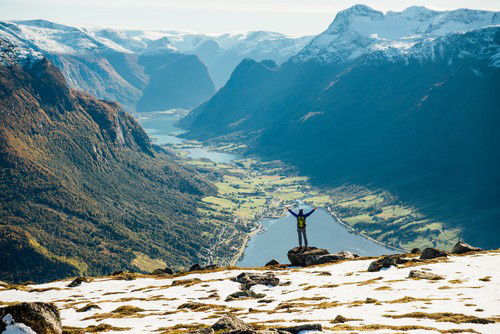 Norway is most famous for its western fjords and mountains and although these areas are truly magnificent, the country has so much more to offer. More than 10% of mainland Norway is covered by National Parks; in fact there are 46 in total, and over 3,000 protected areas. Norwegian culture maintains a strong ethic of respect for nature and everyone’s right to enjoy the wonder of it. Because of this, many areas feel as if they have barely been touched by human hands – this raw beauty and peace is what draws many visitors back time and time again. With a relatively sparse population to area ratio, the country’s cities and towns manage to retain their cultural charm while evolving to embrace a modern and vibrant Scandinavian lifestyle. You’ll find world-class cuisine, fine wines and microbreweries, as well as wonderful museums, music halls and art galleries. And as the Norwegians are really nature lovers at heart, in even the busiest of cities you’ll find it easy to escape into the countryside. The capital city was founded in 1040. 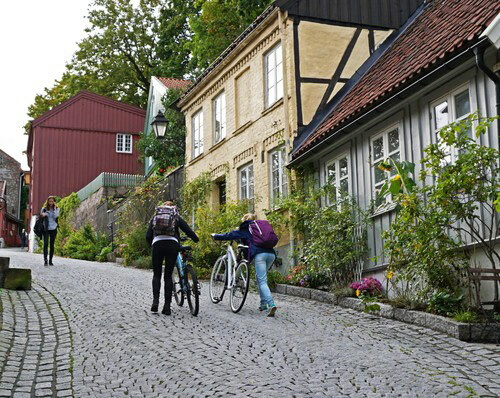 Despite being the most populated region of Norway, its streets can remain relatively quiet. It blends traditional and modern architecture beautifully. 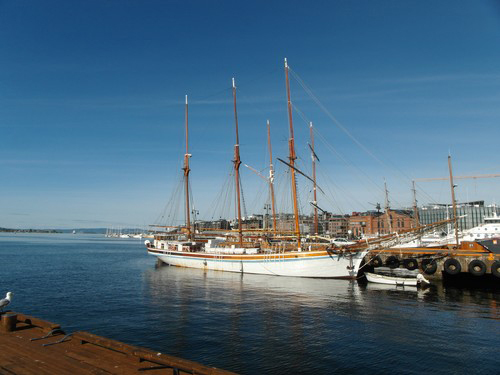 Set at the northern point of Oslofjord, this city is not only the product of a seafaring nation but is steeped in history and culture too. 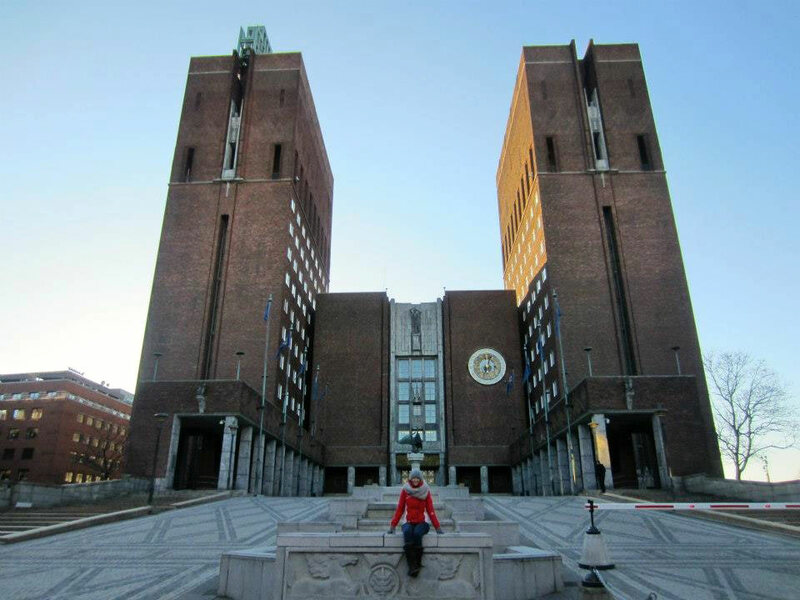 Oslo is home to a vast number of museums, including ones dedicated to the life and work of Fridtjof Nansen, Edvard Munch and Thor Heyerdahl. In the midst of the city there are forests, parks and beaches to enjoy. 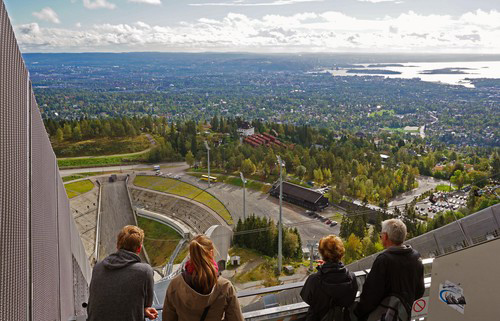 The beautiful area of Holmenkollen is particularly associated with outdoor recreational facilities, as well as being home to the awe-inspiring Olympic ski jump and national ski museum. You will find world-class cuisine, lively nightlife, theatre and music in this wonderful city. Tromso is known as the ‘Gateway to the Arctic’. The largest city in northern Norway lies 350km above the Arctic Circle. It is a haven for outdoor activities in both summer and winter, as it experiences relatively mild climate conditions thanks to the Gulf Stream. In winter time tourists can enjoy the cosy polar nights and seek to experience the majesty of the beautiful Northern Lights. Wilderness camps, dog sledding, whale watching and cultural activities provide visitors with plenty of excitement. Many more activities are available during the summer months, all of which can be enjoyed in the Midnight Sun. 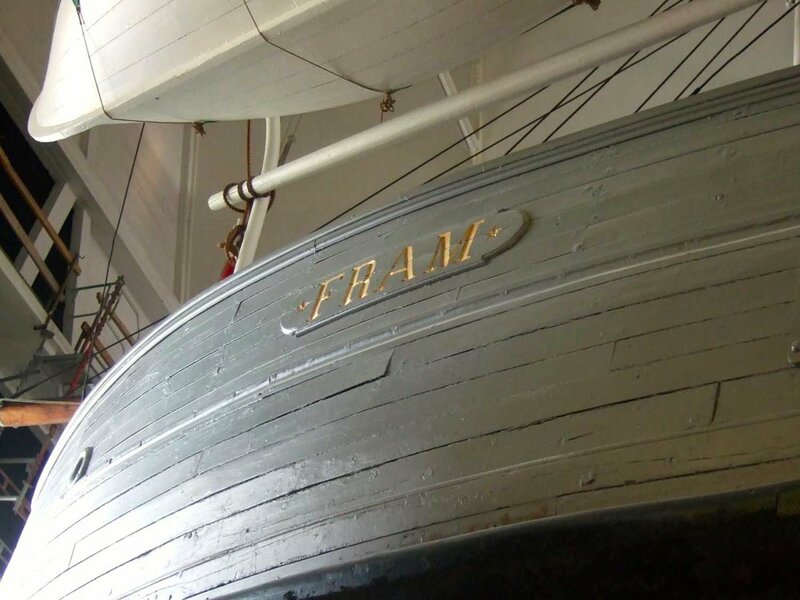 Among its many attractions Tromso boasts the Polar Museum, the Arctic-Alpine Botanical Gardens and the Arctic Cathedral. 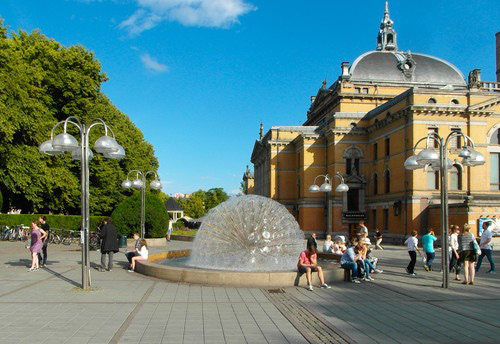 Bergen is the country’s second largest city and was the capital of Norway until the 13th century. And yet today, it still retains a charming small-town feel. Pretty wooden buildings line the surrounding mountains and the harbour area of Bryggen. Bryggen is a World Heritage Site, demonstrating the architecture and culture of the Hanseatic trading era. 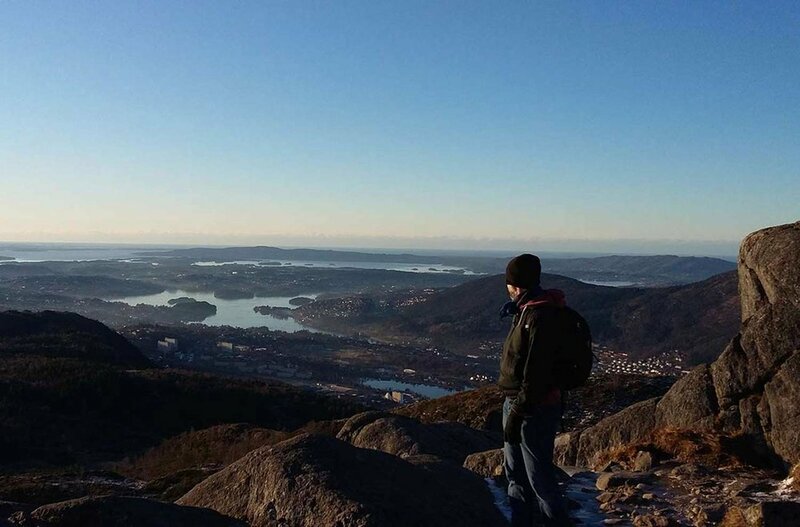 Seven beautiful mountains surround the city itself and from the very heart of Bergen the Norwegian countryside is easily accessible. Tourist activities include taking the funicular train to the top of Mount Fløyen (where you’ll have a panoramic view of the buildings and coastline below), visiting the home of Edvard Grieg and eating at the world-famous fish market. The city has a fantastic selection of restaurants and hosts many cultural events including Bergen Jazz Festival and the December Gingerbread City. It is also home to the Kode Art Museums. Bergen is most famous for being the ‘Gateway to the Fjords’. This park is made up of several large and smaller glaciers, as well as the mighty Jostedalsbreen, the biggest glacier in mainland Europe. The area has stunning scenery with powerful glacial rivers and magnificent mountain ranges. Jostedalsbreen itself sits between two of the most beautiful fjords in Norway, Sognefjord and Nordfjord. Here you can experience the wonder of walking on a glacier, ice climbing, snowshoe tours and river rafting, in some of the most spectacular waters that the country has to offer. 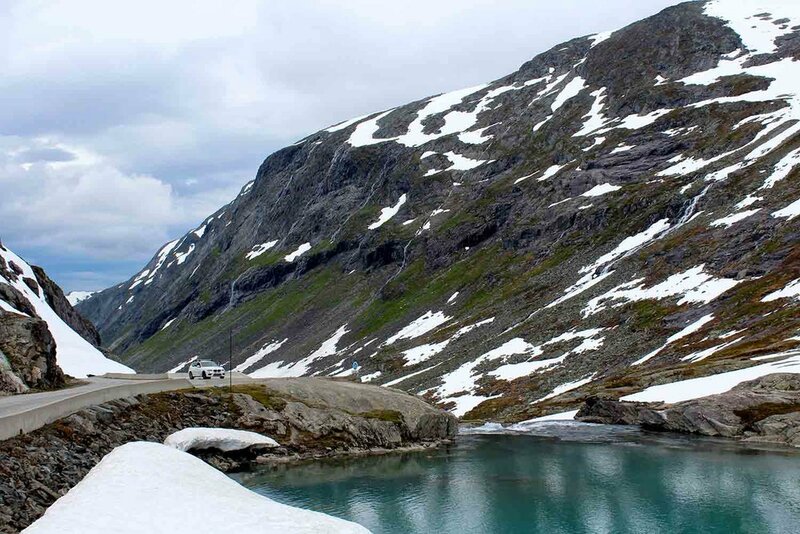 The 29 highest mountains in Norway all stand within Jotunheimen National Park. The highest mountain of them all, Galdhøppigen, is also the highest in Northern Europe. In summer, two of the most beautiful drives in Norway can be taken through this region: Sognefjellet, the highest mountain pass in Northern Europe; and the stunning, sweeping Valdresflye road. This area is popular with hikers and climbers but also offers kayaking, horseback riding, dog sledding and huskie adventures. Rondane is the oldest national park in Norway. It stretches for 1,000 square km over the ‘Kommune’ of Oppland and Hedmark. Although it contains ten mountain peaks that rise above 2,000m, its wilderness is largely accessible. There are many hiking possibilities on both marked trails and in wild country. It is ideal for off-road biking and horseback riding. In the winter it is perfect for cross-country skiing. There are many traditional farmsteads in the area that offer tourists an authentic taster of traditional Norwegian mountain life. This is a high mountain area park with an old and ‘rounded’ plateau and a rare alpine ecosystem. It is famous for its diverse and beautiful flora and fauna, with some native plant species that have most likely survived from the Ice Age. 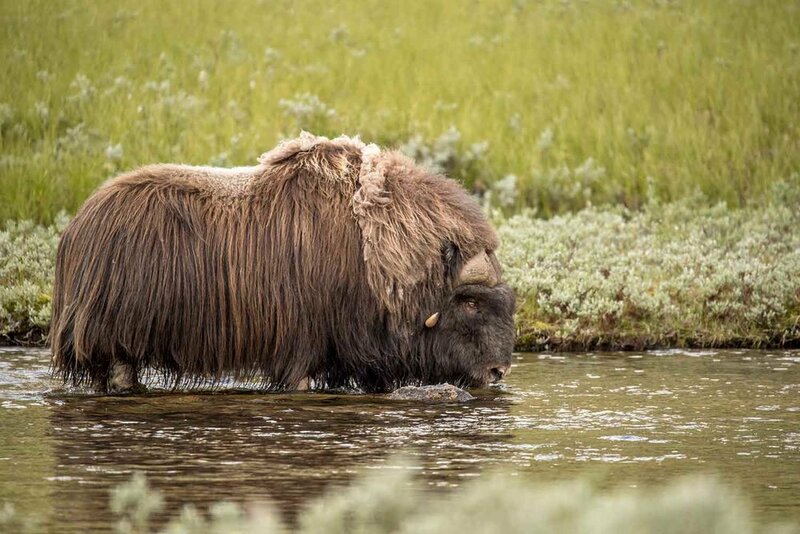 It is home to the impressive musk ox, moose, reindeer and shy, solitary wolverine. Bird-watching is a popular activity here too, with golden eagles and falcons circling the skies. Wildlife safaris and photography tours can be arranged, along with fishing and bird watching trips. Reinheimen Park is rich in wildlife and nurtures one of the most intact Norwegian mountain ecosystems. The western side is extremely dramatic, with rugged, wild mountains. Visitors can drive the impressive and awesome Trollstigen Road across to the mountaineering capital and quaint town of Åndalsnes. From there it is possible to catch the breathtaking Rauma Railway, past numerous waterfalls and the infamous Troll Wall, Europe’s tallest vertical rock face. On the eastern side of the park the mountains are gentler with wide plateaus. In the winter, these areas provide good cross-country skiing, with the town of Bjørli being particularly notable for its stable snow conditions. Hardangervidda is the largest mountain plateau in Northern Europe and Norway’s largest national park. Here you can visit the beautiful glacier of Folgefonna and the summer ski centre. 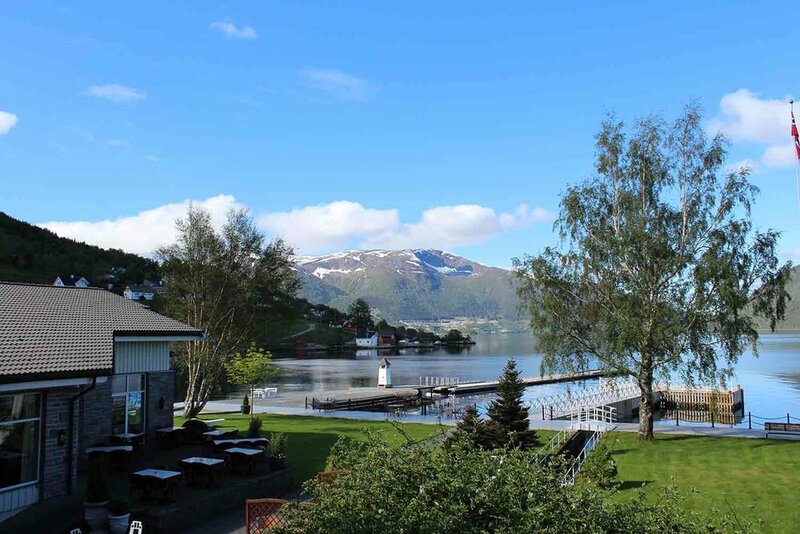 It is a short distance down to Hardangerfjord, a pretty and idyllic setting, with many apple and fruit orchards around its shores. The mountains that surround this area are perfect for hiking, with scenic valleys, villages and stunning waterfalls. Sognefjord is the longest and deepest in Norway and parts of this area have World Heritage status. Nestled between Bergen, Jotunheimen and Jostedalsbreen, this fjord is surrounded by mountain pastures, picturesque waterfalls and impressive mountain peaks. 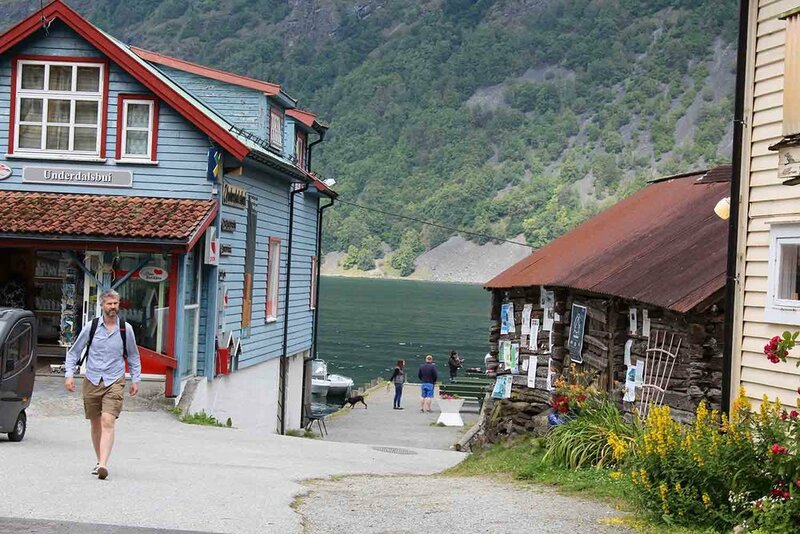 Beautiful Sognefjord can be explored by boat, kayak or touring the surrounding coastline by car, bike or hiking. We couldn’t put this any better than the Visit Nordfjord tourist board: “Nordfjord is Norway at its highest, wildest, deepest and most enjoyable”. Stretching from the Western Cape on the coast for 106km to Loen, this region is rich in breathtaking scenery, wild mountain rivers and beautiful valleys. Mirror-image mountains in glacier water lakes and fjord inlets are simply stunning. Hiking, summer skiing, cycling and Via Ferrata are just some of the region’s additional delights.